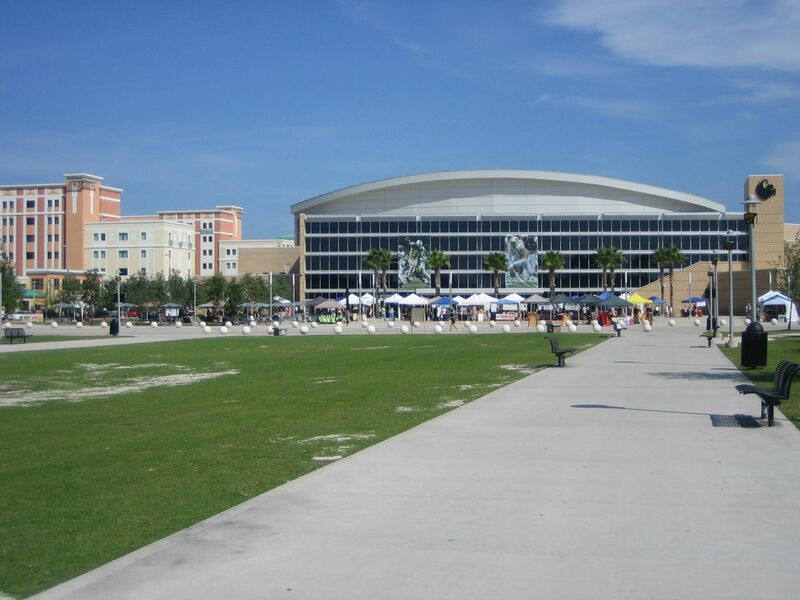 University of Central Florida (UCF) is a public university which was established in the year 1963 in Florida. It is the largest university in the United States by undergraduate enrollment as well as the largest enrollment at a single campus. UCF was opened in 1968 as Florida Technological University, with the mission of providing personnel to support the growing US space program at the Kennedy Space Center and Cape Canaveral Air Force Station on Florida’s Space Coast. As the academic scope expanded beyond its original focus on engineering and technology, "Florida Tech" was renamed The University of Central Florida in 1978. 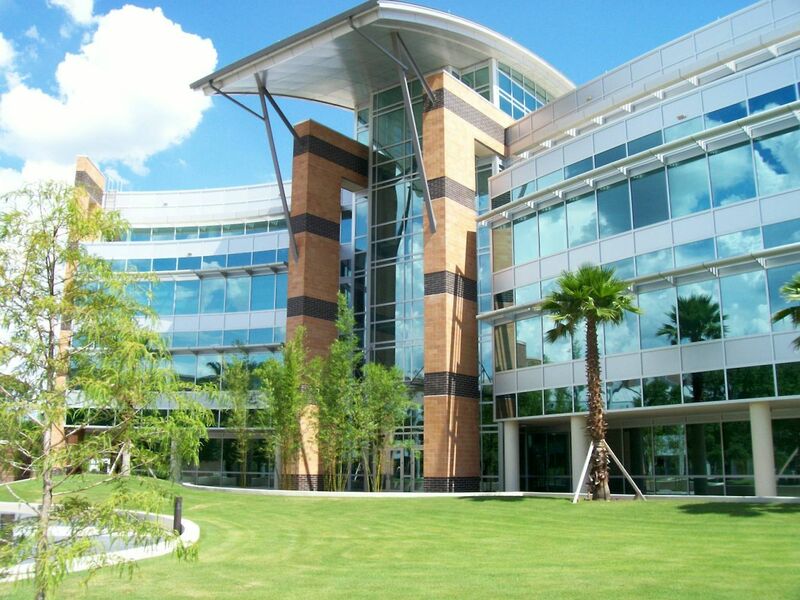 UCF has 13 colleges/schools and offers 200 majors through: College of Arts and Humanities; Burnett Honors College; College of Business Administration; College of Education and Human Performance; College of Engineering and Computer Science; College of Graduate Studies; College of Health and Public Affairs; College of Medicine; College of Nursing; College of Optics and Photonics; College of Hospitality Management; College of Sciences; College of Undergraduate Studies. The most popular majors at University of Central Florida include: Business, Management, Marketing, and Related Support Services, Health Professions and Related Programs, Psychology, Education and Engineering. UCF follows a semester-based academic calendar. 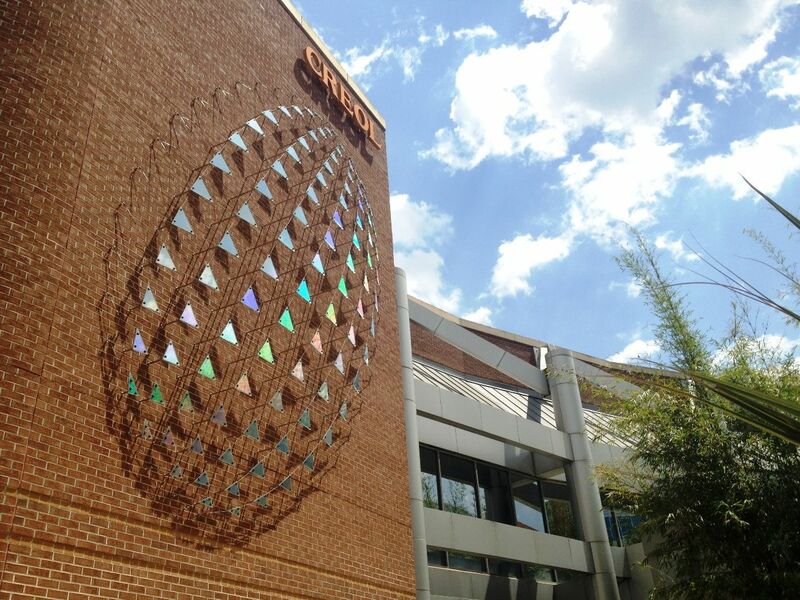 UCF has over 66,000 students and out of that 54,662 are taking an undergraduate course. The student to faculty ratio is 30:1. The acceptance rate is 49% and the percent of people who are granted with financial aid is 87%. The purpose of the Accounting B.S.B.A. degree is to prepare students to successfully gain admittance to our Accounting M.S.A./M.S.T. graduate degree program and become Certified Public Accountants (CPAs). The Master of Science in Accounting (MSA) degree program prepares individuals for careers as professional accountants and consultants in public accounting, financial institutions, government, industry, and nonprofit organizations.